Fishing, coffee, the great outdoors. We all have a soft spot for something. These three properties recognize and cater to just that. Each specializes in something different and makes a great place to stay should you share a similar passion. Named for Turneffe Atoll, the palm-speckled spot of land on which it sits, Turneffe Flats is within spitting distance of the world’s second-largest barrier reef and the variety of saltwater fish that inhabit it. Settle into a beachfront cabana or one of two villas (accommodations are comfortable and feature views of coconut palms and the Caribbean) before setting out to wade the surrounding flats for bonefish or permit, or to pursue tarpon in creeks, channels, and lagoons. For many anglers, the grand slam—catching all three fish in a single day (and then letting them go—Turneffe Flats supports catch-and-release)—is the ultimate goal. Other fish found on the atoll include snapper, jack, and barracuda. Comfortable, five-meter (16-foot) skiffs are used for fishing along mangrove-lined lagoons and flats; top-quality spin and fly fishing equipment is available for rent. 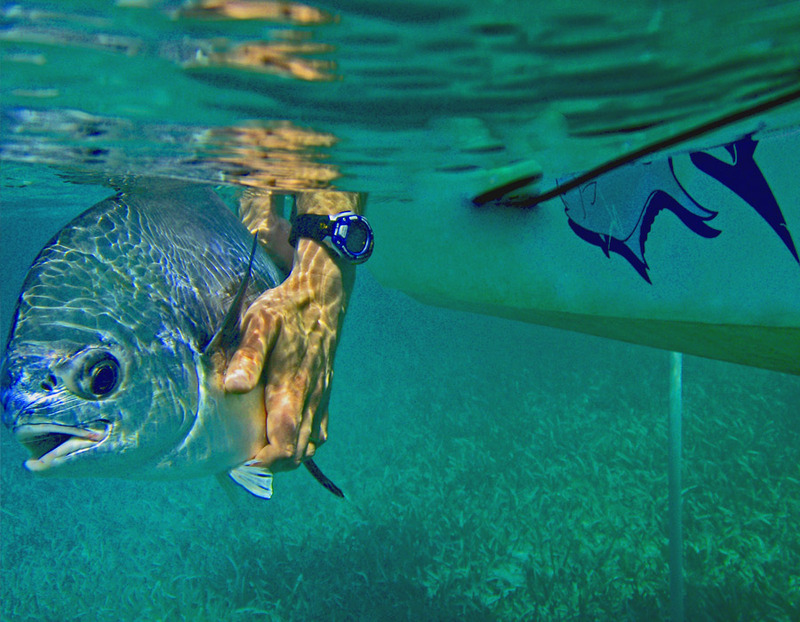 Non-anglers should plan to scuba dive, snorkel, bird-watch, kayak, or explore the flats on foot (look out for crabs, parrot fish, and small sharks). Eighteen dives are offered each week, and more than 60 dive sites are located nearby, including the renowned Elbow and Blue Hole. When you’re ready to recharge, the resort offers an infinity-edge pool for lounging, 10 hectares (25 acres) of manicured grounds along which to roam, and a bar and restaurant, the latter of which serves family-style meals. Finca Filadelfia has been in the coffee business for more than 140 years and today comprises a farm, resort, and restaurant. 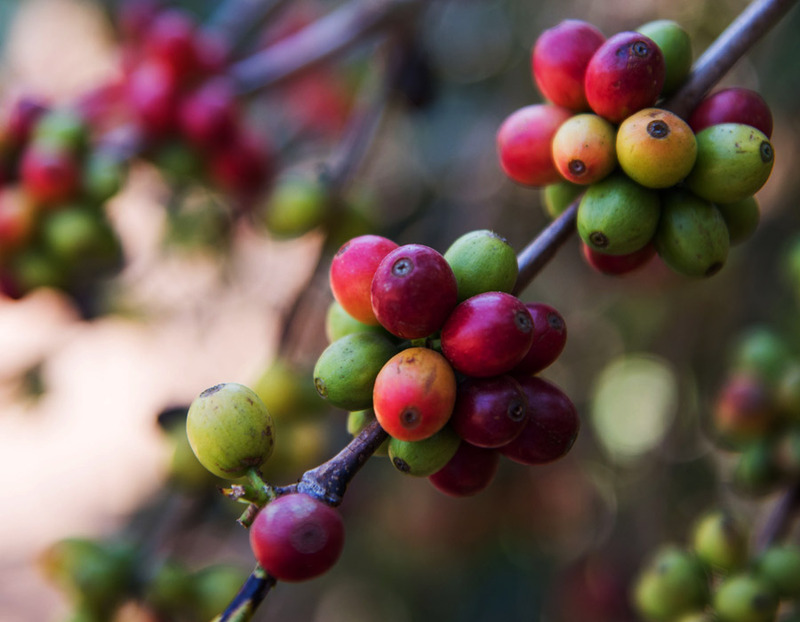 Located just outside of the colonial city of Antigua, in an area where fertile, high-altitude volcanic soils produce excellent coffee, Filadelfia enables coffee lovers to experience a working coffee plantation firsthand. The farm comprises 303 hectares (750 acres), of which 101 hectares (250 acres) are used for coffee; an agro-forestry project and ecological reserve sit on the remaining land. Visitors learn about the coffee-making process from end to end. At the nursery, you’ll discover why arabica and robusta coffee plants are grafted together; in the fields, you’ll discuss the coffee harvest. You’ll then see how coffee berries are sorted, graded, milled, dried, roasted, and packed. Although you can tour the plantation in one half-day, a stay here allows you to enjoy the beautiful setting of this historic estate. Twenty tastefully decorated rooms (each with a view of Agua Volcano) are situated among a large stretch of well-manicured gardens. Apart from talking coffee, on-site activities include bird-watching, mountain biking, and zip-line tours, mule rides, and for those looking to develop their coffee knowledge further, basic, medium, and advanced cupping classes, as well as latte art workshops. 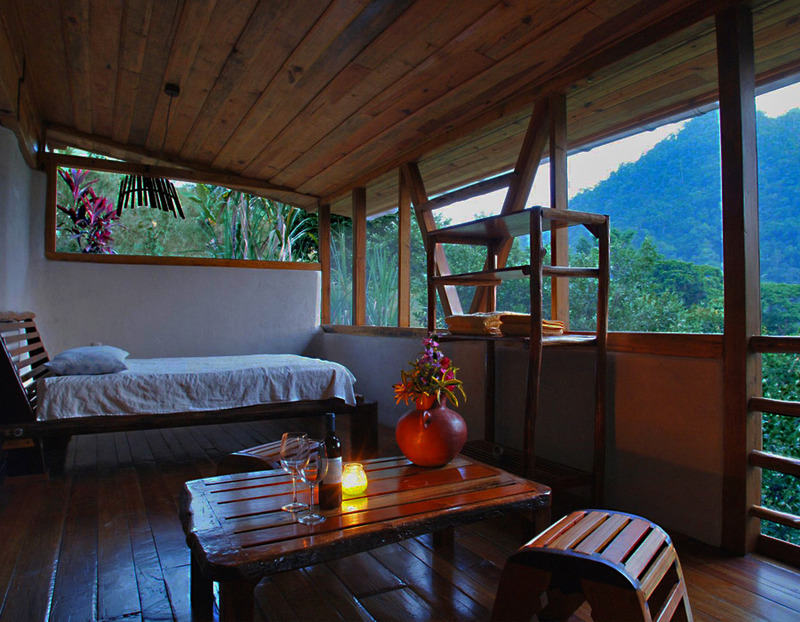 When Omega opened in 1992, it was Honduras’s first eco-lodge. Surrounded by rainforests and bordered by two gorgeous national parks—Pico Bonito and Nombre de Dios—the jungle lodge is perfect for travelers looking to be smack dab in the middle of nature. The resort offers half-day, full-day, and multiday tours. You can trek to pristine waterfalls, explore jungle villages by horseback, track down the tropical birds on your must-see list, or visit the mangroves of the Cuero y Salado wildlife refuge, which is home to everything from howler monkeys and manatees to anteaters, crocodiles, and frogs. The area around Omega is well-known for offering some of Central America’s best whitewater rafting with rapids ranging from class I to V; brave these waters via kayak, canoe, or raft. When staying at Omega, opt for one of the two cabins on offer. Both are spacious, cheerfully decorated, and feature plenty of hardwoods; they also have a treehouse feel with incredible views of the neighboring national parks. The open-air, thatched-roof restaurant is surrounded by beautifully landscaped gardens and offers international and local dishes (plus homemade breads, jams, and coffee from Copán). The freshwater pool is the place to relax.